Priority and non-priority drivers have now completed the first day of their stage reconnaissance for the 52nd Vodafone Rally of Portugal. FIA Priority crews were permitted to head north this morning to check out the three special stages in the Viano do Castelo area that will feature in the rally timetable on Friday morning, before being repeated in the afternoon. The three Viano do Castelo, Caminha and Ponte de Lima stages are in excellent condition and are sure to benefit from drying, sunny conditions and an improving weather forecast for the coming days during rally week. Leading World Rally Car crews then headed to the Montim, Fafe and Luilhas special stages that will feature in the competitive timetable for the final morning of the rally on Sunday. Non-priority drivers were able to recce these stages on Tuesday morning. Tomorrow (Wednesday), FIA Priority drivers will be able to carry out low-speed passes through Saturday’s three gravel special stages – Vieira do Minho, Cabeceiras de Basto and Amarante. They will then take an afternoon look at the 4.6km Shakedown stage at Paredes - that is sure to be used for last-minute adjustments to the car set-up on Thursday morning - and the super special stage at Lousada rally cross circuit. 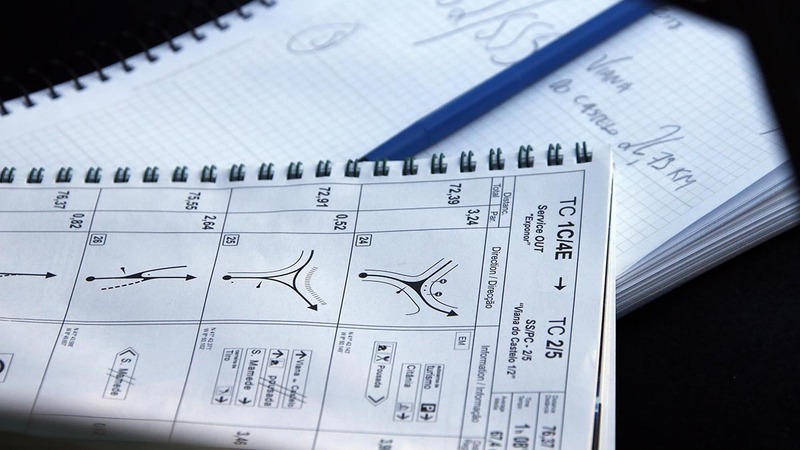 Non-priority crews will recce the morning’s stages in the afternoon and vice-versa.